For those heading for a beach drive along magnificent Rainbow Beach in Queensland, the new restroom designed and installed by Landmark Products, is the last-stop. The design of the seven-cubicle public restroom in Laurie Hanson Park, Rainbow Beach, is inspired by the awesome coastal views available from the park, and will be continued to be used as an overall coastal theme for all beachside structures in the Gympie Shire Council. 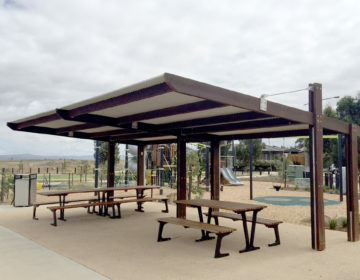 The restroom’s construction was part of a $900,000 upgrade by Gympie Regional Council which included new play equipment, shade structures, picnic facilities and barbecues. 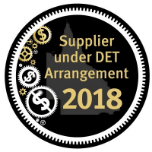 Located near the access road where 4WDs can begin their trek to Rainbow Beach and Double Island Point, the restroom is sure to be heavily used by those coming and going, and is designed specifically to withstand the high corrosive environment. The modified Coastal (skillion) restroom, features fully-dressed hardwood batons, bordered by signage in the front, and painted pine posts. 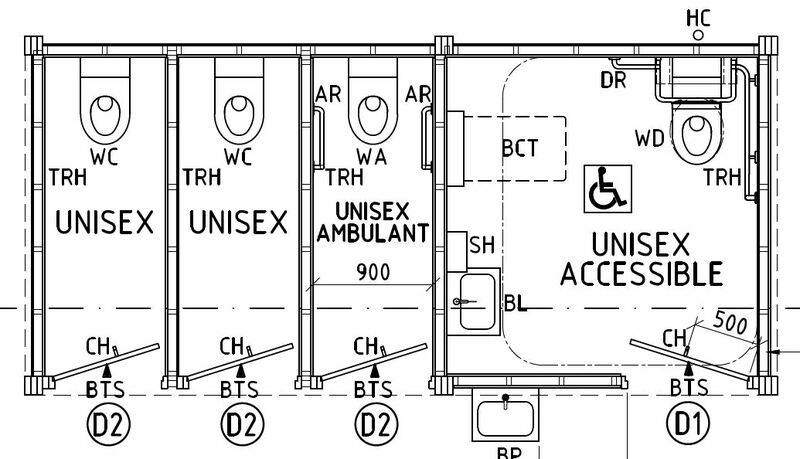 The structure includes two female toilets, a unisex accessible parents’ room, a unisex cubicle, a unisex ambulant, a unisex accessible cubicle and a male urinal with four wall-mounted urinals behind a privacy wall. Two wash basins are in the lockable access corridor at the front, and a service duct at the rear ensures all toilet services are protected from damage and easily accessed for repair and maintenance. All internal and external walls are made from 12mm fibrous cement (FC), and the roof includes eight opaque panels for natural lighting. LED lights are fitted throughout to maximise safety and usage times. Landmark designed and installed the facility, which was delivered in flat-packed kit-form. Truly a loo with a view!